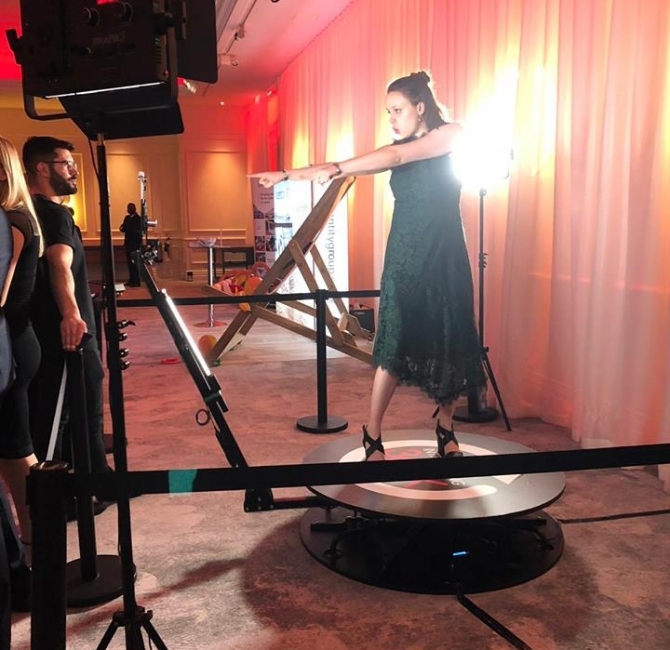 The 360X Photo Booth is our hottest and newest Photo Booth that your guests will be speaking about for the next year to come. Because there is nothing like this beast in this area and it will make it’s name well known in the Bayou City! We are leading in the Photo Booth Rental Firm using Corporate Branding Activations. Hence leaving our mark within the industry in evolving events in entertainment with even more professionalism and integrity. 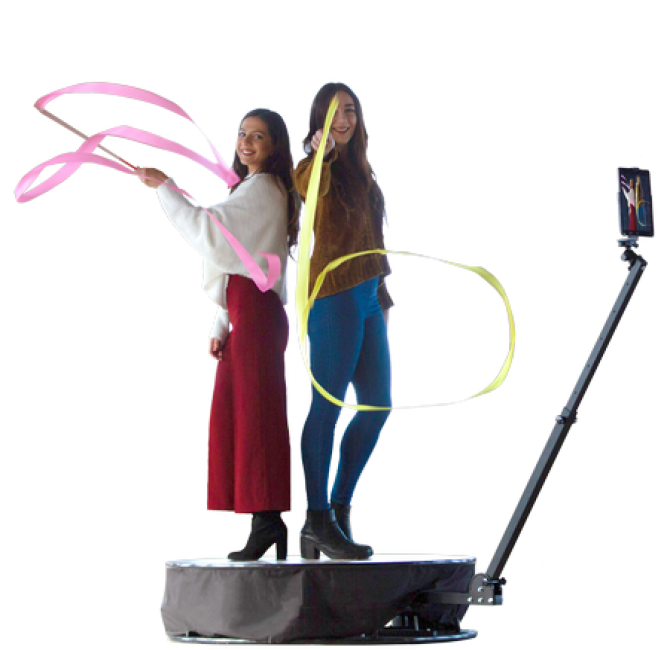 This 360X beast can capture videos, GIFs and boomerangs from every position imaginable, As a result your guests will record a video so rare and unusual it will grab everyone’s attention! 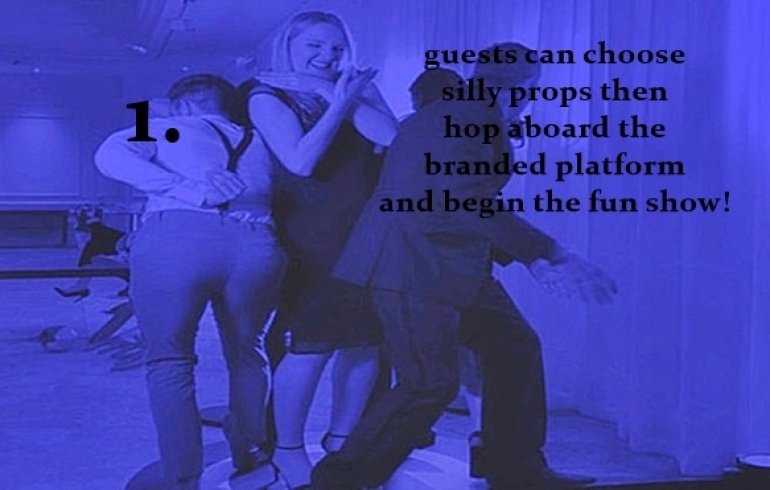 Guests can hop onto the branded platform as one or in a group of friends. The slow-motion camera spindle arm circles them completely from every angle capturing the entirety. 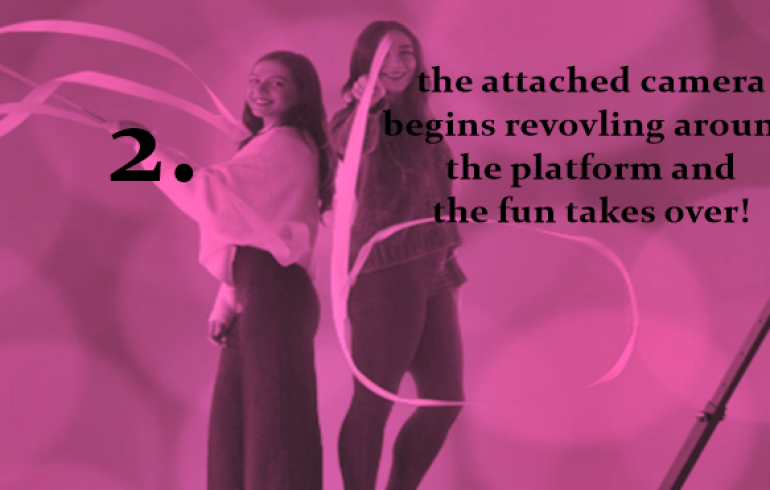 Hence video records the fun as they stand in the spotlight of your branding. You are your own Director and the production is something to be cherished for years to come. No where else can you record a video so effortlessly that results in being dramatic and easy! In contrast let the fun begin with creative ideas and eye-catching props to make your guests shine as they are the center of attention. After the 360X Booth experience is over the branded video is ready to share. Because all the fun that will be remembered as the greatest Event or Party they attended. This is a rave that cannot be compared to any Video Photo Booths you ever seen before! 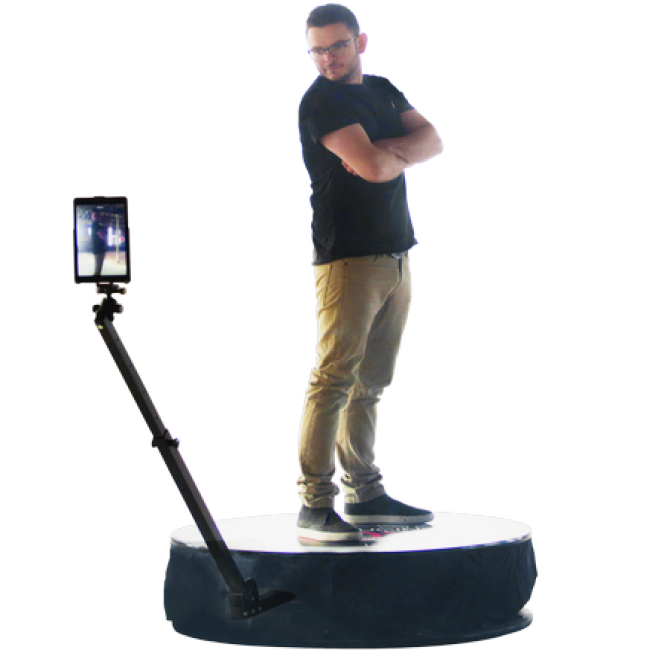 Get as many friends engaged in the fun with the 360X Booth. The branded anti-slip platform can support up to four guests at once. 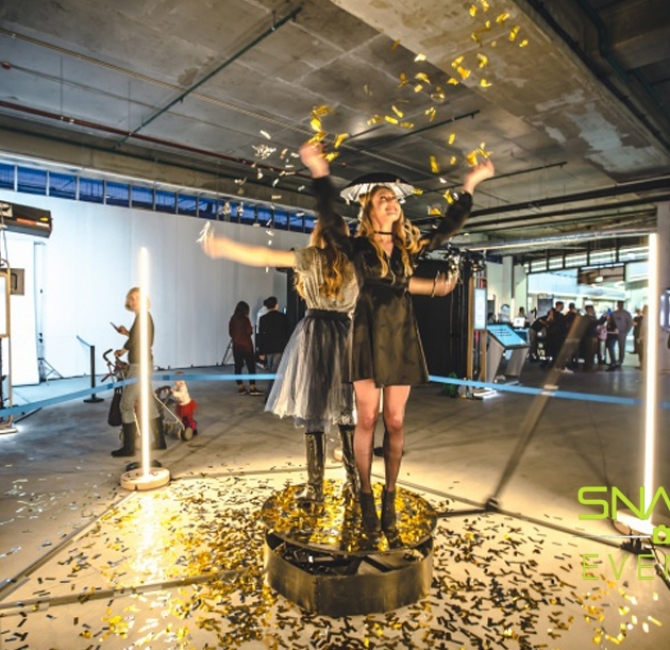 Enhance the 360 experience to it’s highest level of creativity with props and ideas to record fun memories! We can mount a variety of cameras to the rig, making sure the footage recorded is most suitable for your event. It does have the capacity to use wide angled cameras to close up lenses, let us know what you want to achieve with the 360X Booth. Contact Snapix Events for a quote. The 360X records in a multiple options of styles. With so many different settings you have the power to turn your 360X into your own unique experience. From slo-motion to fast-motion, a wild boomerang effect or change the speed. Each guests can produce the video how they choose, and it will always turn out to be a incredible video to share! 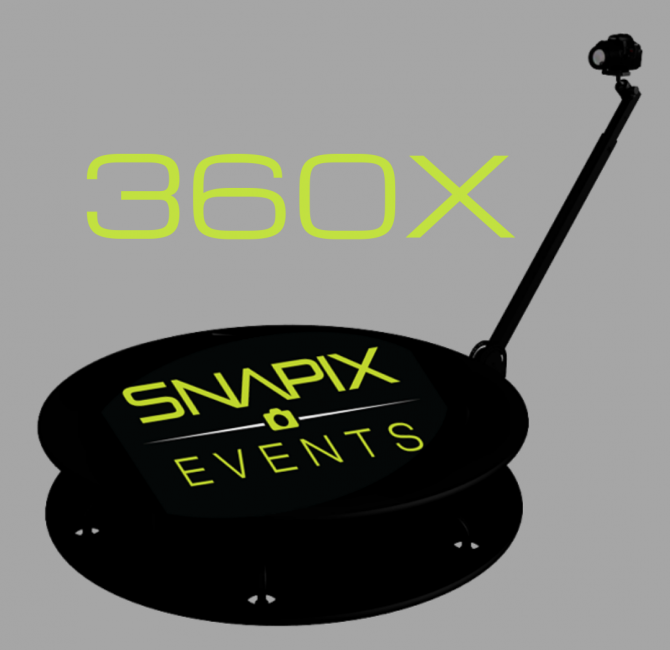 Snapix Event’s 360X Booth green screen technology means that you can put your guests wherever they want to be. 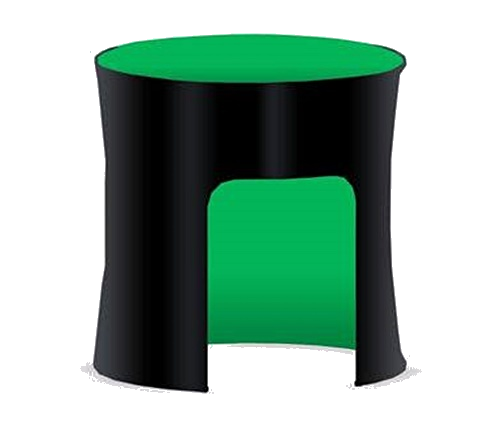 Place people inside a branded product, a scenery, or with your logo The green screen can bring life and fun to any video making this unique booth even more rare and captivating. This enclosed dome for the 360X Booth will have green screen technology inside that can change the way the productions are videoed. We can theme the green screen background to suit with your creative ideas or just your brand. This will be a game changer in the way we provide customized video experience that can be personal both to them and the branding.